Positive Train Control — a system that can slow or stop trains going too fast or approaching another train on the tracks ahead — expanded to all Fredericksburg Line trains last month. 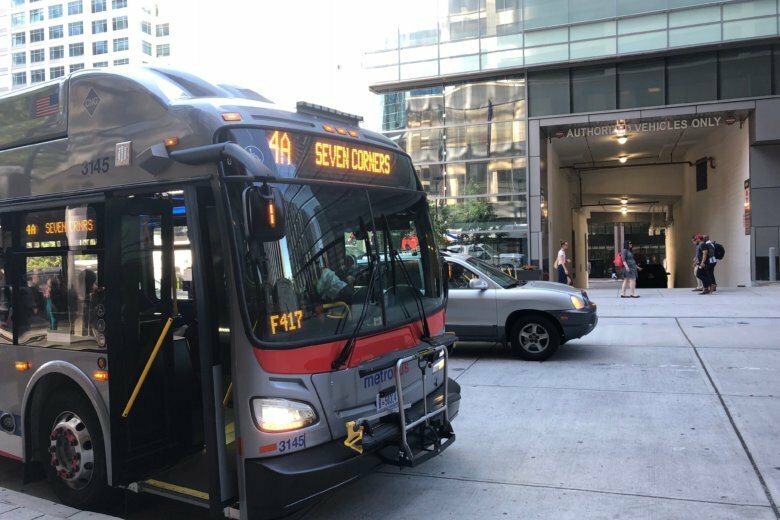 With the winter weather, there are lots of changes on mass transit in Washihngton, D.C., suburban Maryland and suburban Northern Virginia. 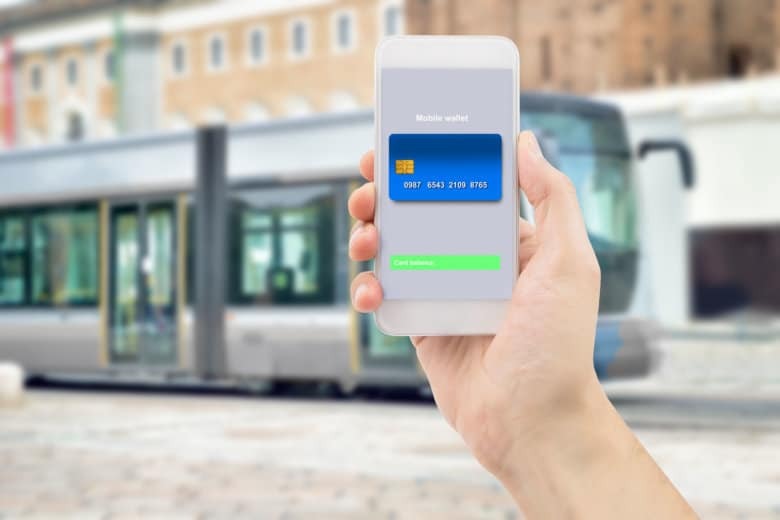 Taking a commuter bus in Northern Virginia could become as simple as flashing your cellphone. As part of a proposal to raise fares next summer on the agency’s usual schedule, VRE disclosed that it has been giving larger discounts to many riders than its policies officially call for. The project to expand Union Station ties in to other major transportation changes, including the District’s plans to rebuild the H Street Northeast bridge to improve driver conditions and allow for a D.C. Streetcar extension. 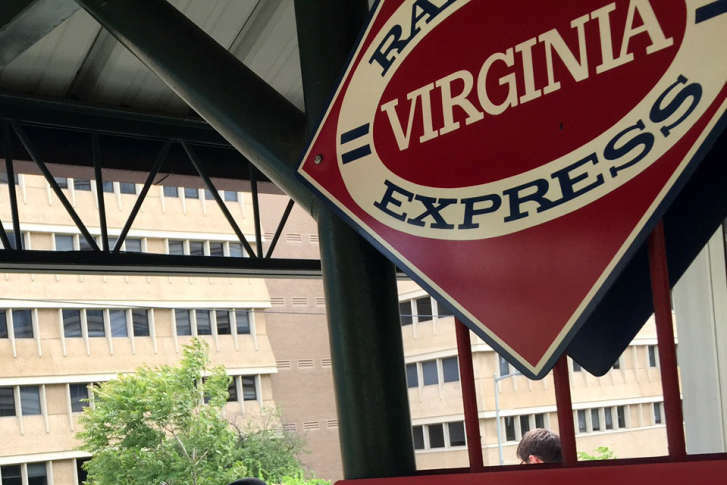 Since February, VRE riders have been paying nearly twice as much as Metro riders to park in the same spaces at Franconia-Springfield, but VRE’s CEO says an agreement to end those higher charges is close. Entries and exits there dropped 1.8 percent, even when compared with a period when part of one line was shut down for weeks and when two lines were single-tracking for nearly a month. 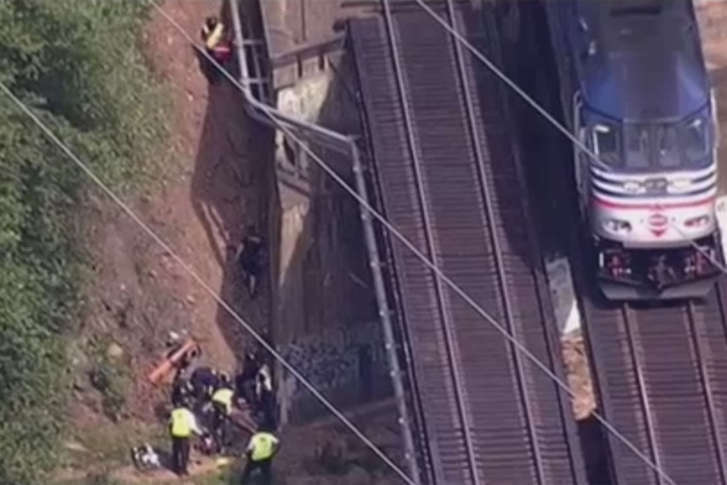 A pedestrian in Virginia has been seriously injured by a commuter train. 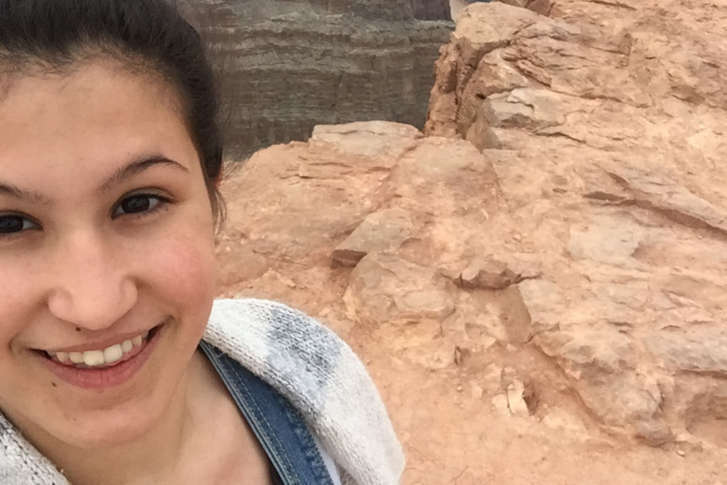 After a 13-year-old Fairfax County girl was fatally struck by a train in Virginia, her mother is remembering her as a fearless girl with a bright smile. Fairfax County police said that a 13-year-old Burke girl was killed by a Virginia Railway Express train Wednesday afternoon. Work continues in Virginia to install safety technology onto tracks used by VRE commuters that’s intended to prevent deadly accidents. 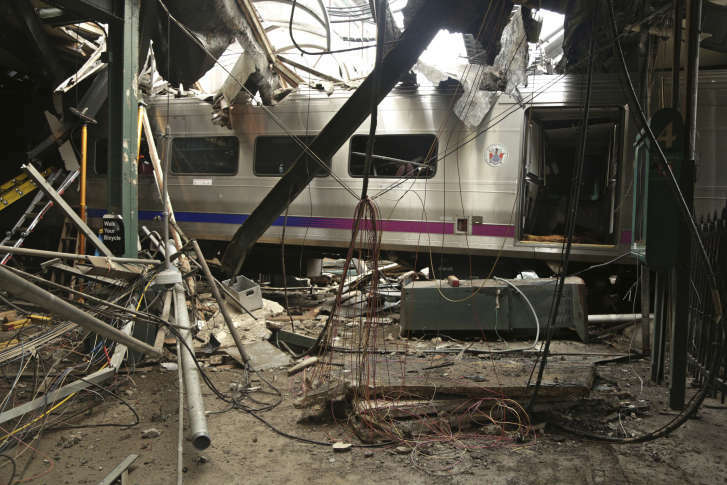 And rail officials say they could begin testing the new technology as soon as this fall. 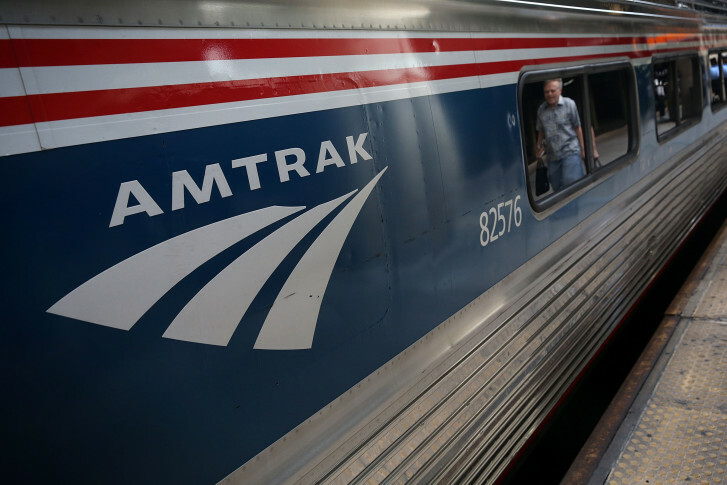 Virginia Railway Express wants to raise fare prices, and are holding a series of public hearings in March on the proposed fare hike. Officials are considering whether an extension to Gainesville or Haymarket is worth spending more per new rider than an alternative plan to expanding the Broad Run station. The Virginia Railway Express could still make it to Gainesville after all. 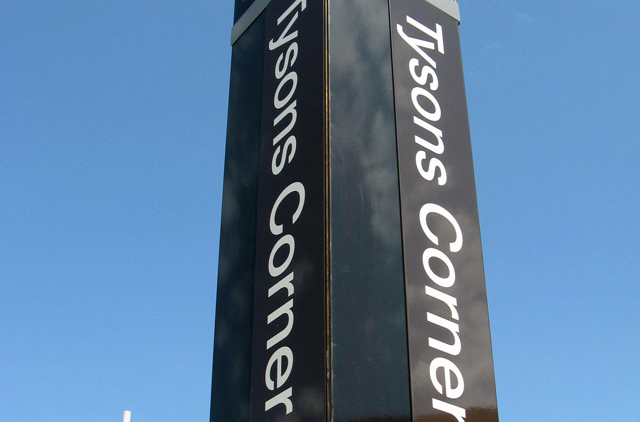 The Prince William County Board of Supervisors on Tuesday delayed a vote that could have backed an alternative. 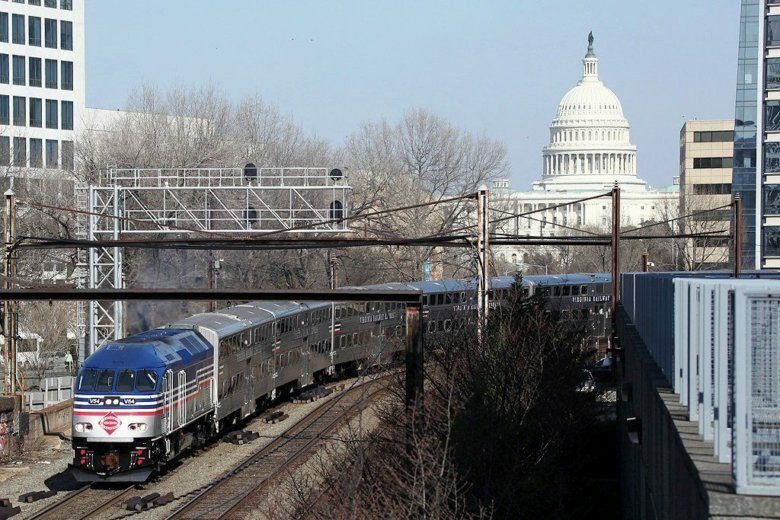 The future looks dim for a proposal to extend Virginia Railway Express to the Gainesville-Haymarket area of Prince William County, a long-standing plan that was considered a way to give Interstate 66 commuters more options.